You many already know our first "traditional" open house is taking place this Sunday, March 13 in the San Fernando Valley. 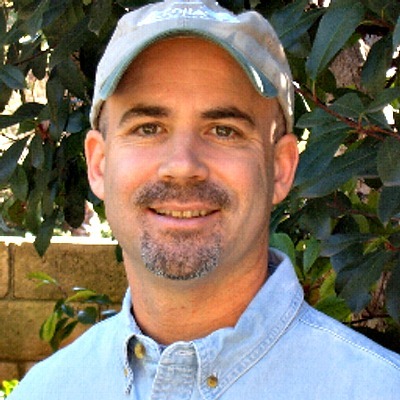 But many of our camp families have expressed interest in hosting their own Aloha Beach Camp “Open House” in their own homes for their friends & neighbors. 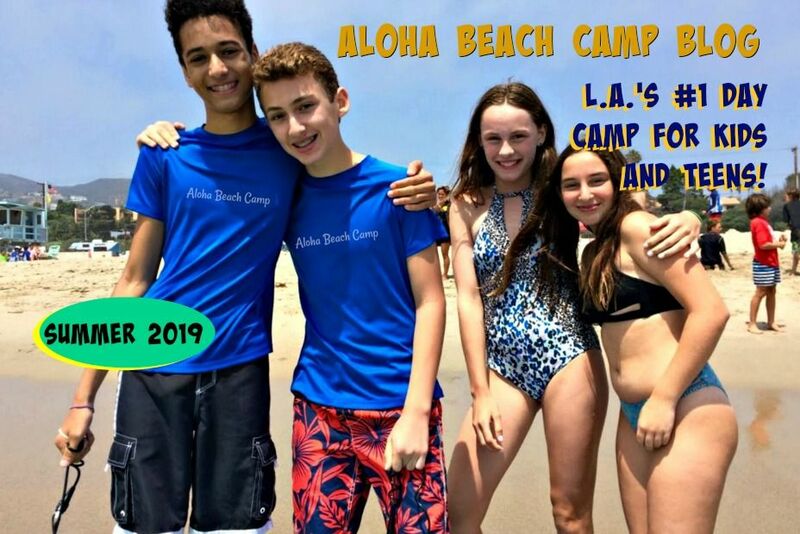 We are glad to help you put one of these events together -- it's a fantastic way to share the fun of camp with others and introduce them to the Aloha Beach Camp experience in a low-key environment. It's also a great way to meet our staff and directors and get all your questions answered. (And of course you will get a nice discount off camp tuition and several nice gifts as the host!) Let us know if you want to set up an Open House in your home. Call us at (818) 932-4600 or email us today.